Why take chances with home security? Call our Locksmith Valencia today for immediate lock repair. We have the capacity to replace any lock and key fast and carry the best mechanical and electronic lock systems. Make your choice today! We can improve your safety with immediate new lock installation. Call our Locksmith in California for any lock and key problem! 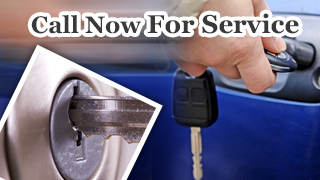 We replace any ignition car key and provide both residential and commercial services. Rest assured that emergencies will be taken care of quickly and you will have our full support 24/7. Contact us if you are locked out or for any other service!